Once you’ve touched the beast of the deep. Hidden far far away in a world that 99% percent of the people have never heard about. A world that most people will never understand, appreciate or believe in. Somewhere, down there. Slowly moving, with no conscious at all, feeling free and at ease. 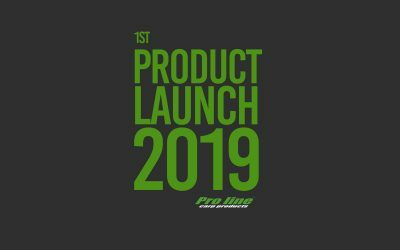 Coming up with new products every year is always a bit of a struggle. But we stayed innovative and developped products that will make the difference. 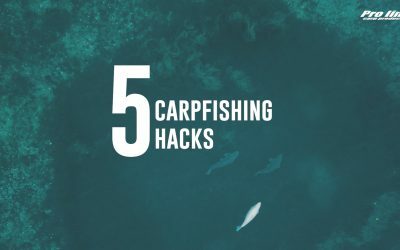 Today I’m sharing 5 carpfishing hacks in less then 10 minutes that you can use right away to catch more carp. 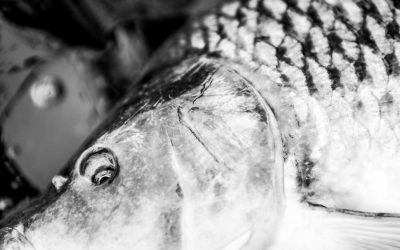 And we’ll do our best to provide you with content that will add value to your fishing.